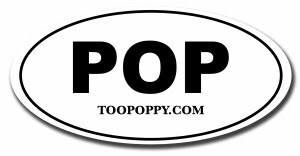 Too Poppy: What Do I Do With All These Voices? What Do I Do With All These Voices? 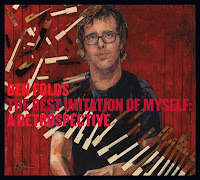 Ben Folds is going to release a career retrospective (back in my day they were called greatest hits), which will include several new tunes from Ben Folds FIVE, the first recorded in 11 years! NBC recently revealed House, which is quite nice despite sounding at times a bit like the classic HBO theme song. Stereogum has the exclusive Tell Me What I Did. Its more raucous and snarky feel is a good contrast to the adult contemporary vibes of House. Stereogum has also posted the entire tracklist, which has pretty much every tune you'd expect and then some. Hey, BFF, how about a new long player, eh?! The 3-CD box set comes out October 11. Pre-order The Best Imitation of Myself here. Perfect name, btw.